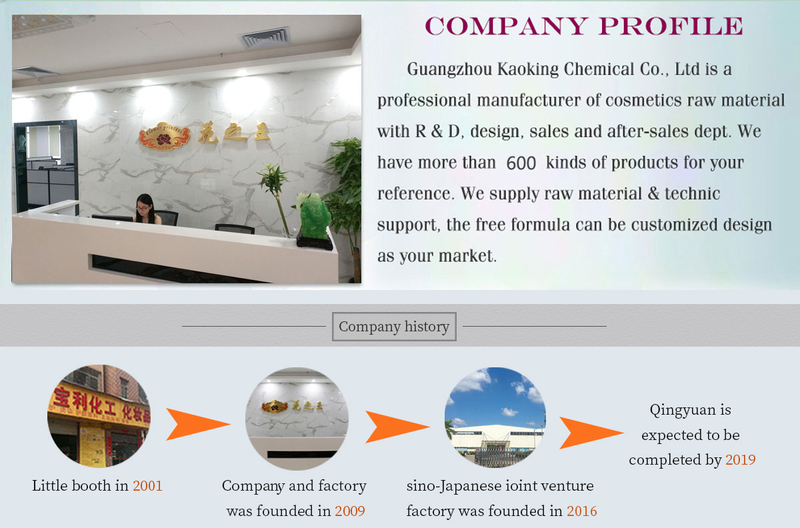 3. free & professional technical support Guangzhou Kaoking Chemical Co.,Ltd is a professional manufacturer of cosmetics raw materials with R & D, design, sales, and after-sales dept. 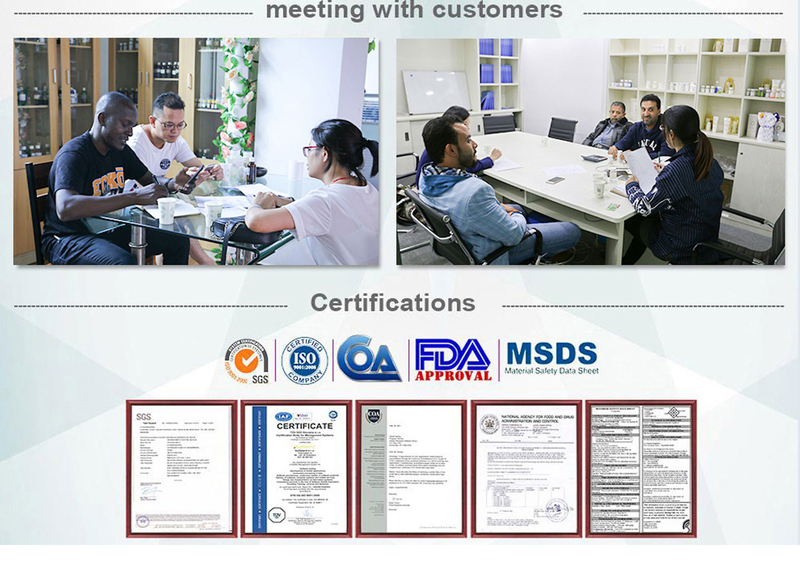 We have more than 600 kinds of products for your reference. We supply raw material $ technic support, the free formulas can be customized design as your market.